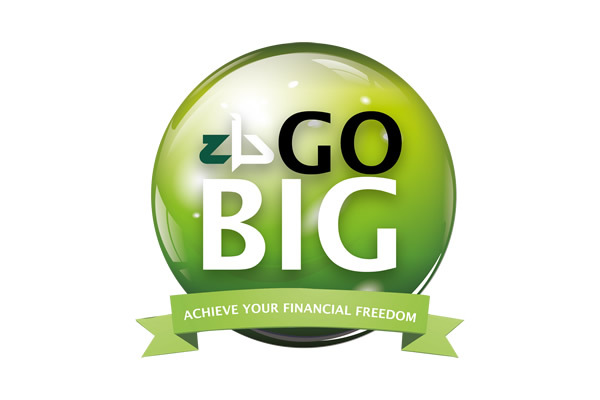 ZB Financial Holdings Limited (ZB) is a group of companies in Zimbabwe offering a diversified range of financial solutions. These are retail, commercial & investment banking, international banking and Insurance. ZB dates back to 1951 when the Netherlands Bank of South Africa opened its first branch in Salisbury, now Harare. The Group targets customers across the socio-economic strata and these include, large corporate bodies, Small to Medium Enterprises (SMEs), the informal sector, Non Profit Organizations and institutional investors. ZB Bank, the flagship unit provides solutions which include retail Banking, Agency banking, diaspora Banking, electronic Banking, Corporate & Investment Banking as well as International Banking. We pride ourselves in the fact that we are involved in the provision of loans as well as infrastructural development project funding. The Bank boasts of its wide customer reach and extensive distribution network. ZB has impacted infrastructural development and ICT needs notably in the educational sector where it controls over 60% market share. We pay particular attention to agriculture and mining as well as diaspora needs.